SPECIAL NEW YEAR OFFER JUST £9.99!!! In 2010, Spanish film maker Danny Garcia (‘The Legend of Johnny Thunders’, ‘Six Bullets to Hell’) decided to find out why the band that formed the soundtrack to his childhood, The Clash, fell apart. 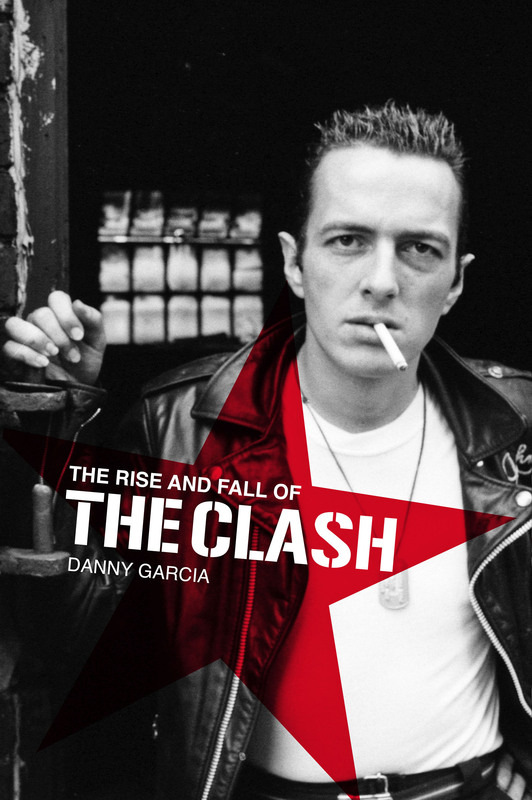 His 2011 film, The Rise And Fall Of The Clash tells that story. In the first part of the book, Garcia explains how he – a kid from Barcelona with no contacts – gained access to the heart of ‘Clashland’ and got exclusive interviews with the people who know what went down, the people who were there… people like Mick Jones (with whom Garcia spent several weeks); legendary manager Bernie Rhodes (with whom Garcia fed ducks during a surprisingly civilized afternoon in the park) and Pearl Harbor, Paul Simenon’s girlfriend at the time, whose analysis of what went on between Mick and Joe Strummer and then Joe and the rest of the band is razor sharp, and delivered with eloquence and humor. The second part of the book is the entire, unedited script of the final documentary and delivers the full, compelling story as told to Garcia by a list of characters that reads like a who’s who of Rock and Roll. The book also contains previously unseen photos of The Clash both before and after Mick Jones got sacked. 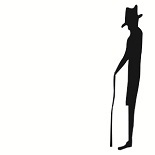 You can read extracts from the book in posts on this site.